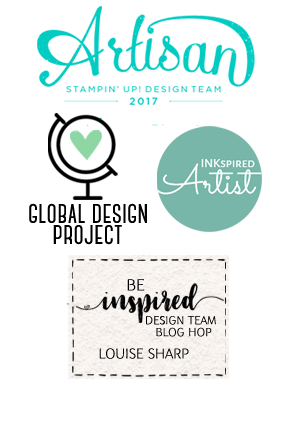 Last week I received a package from Stampin' Up! Head Office. Enclosed was a beautifully decorated large envelope. If you remember a few months ago I blogged this post: ''Is This Really Happening?'' 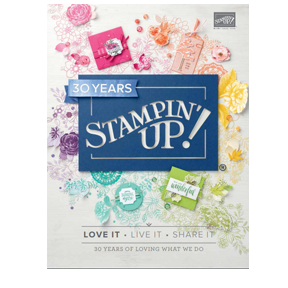 It was about earning the Grand Vaction Trip to Stampin Up Head Office in UTAH! My husband and I leave on Wednesday. I am still pinching myself and beyond excited! Because Stampin Up don't miss anything, they sent this beautiful envelope with all our travel documents, itinerary and gorgeous bag tags. Before Grand Vaction is the US Convention in Salt Lake City. I will be posting some cards during the week that I will be taking with me and my Just Add Ink challenges will also be posted. So just because I am away, there's still things happening here, be sure to keep popping back! 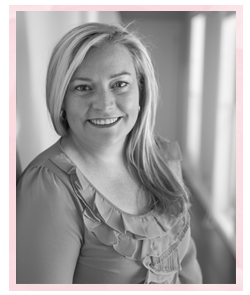 If you would like to follow me on facebook, I will be updating there regularly. Please 'like' my page and enjoy my adventures! Oh, Congratulations on earning this fabulous trip Louise. Can't wait to hear all about it. Safe travels! !